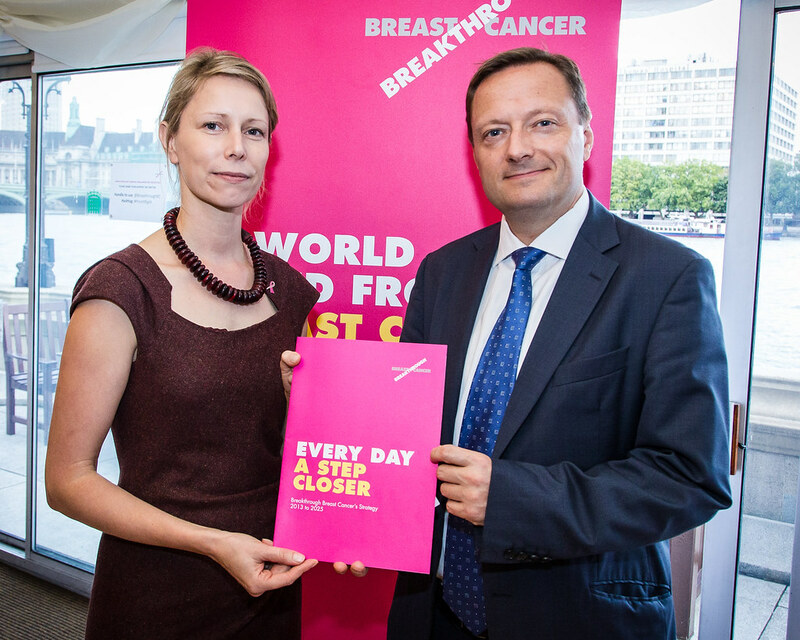 Jason is backing the Breakthrough Breast Cancer Campaign and has pledged to make the issue of access to breast cancer drugs a top priority, and help put breast cancer back on the agenda. In the UK 12,000 women are still dying every year from breast cancer and the Breakthrough charity aim to make people realise that breast cancer is not yesterday’s problem. They have called on the Government to bring about a new focus on breast cancer, with a priority of introducing an equitable system through which effective new treatments are routinely made available to patients.